From David Carr comes welcome news to all of us who care about the magazine trade, long-form journalism, etc. 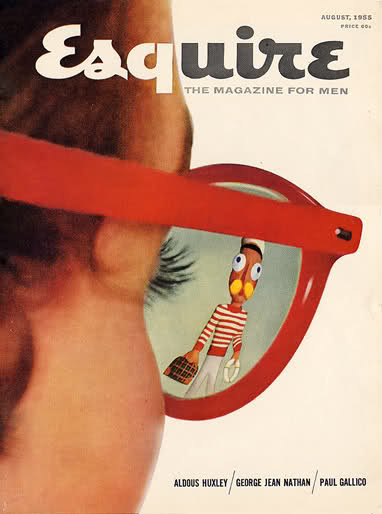 : Esquire magazine is thriving. Way to go, David Granger!